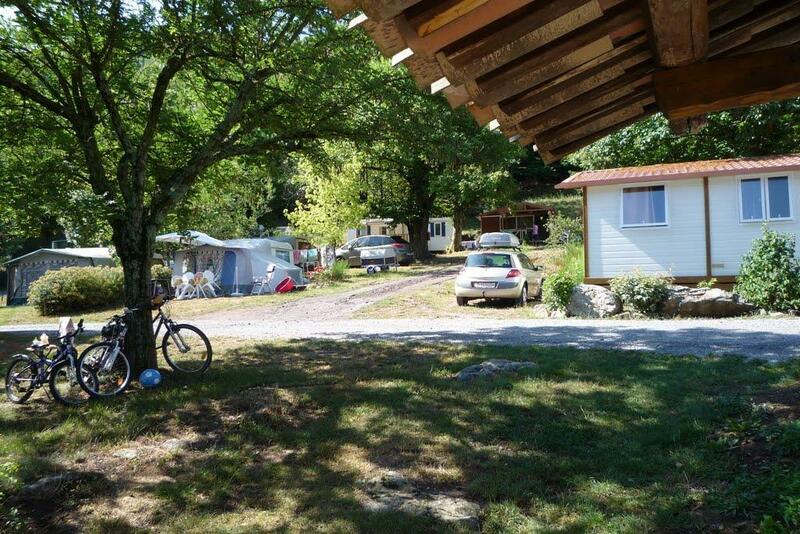 Our camp-site de BELOS, is located in the “Springs and Volcanoes” (“Sources et Volcans”) section of the Ardèche close to the extreme south of the area, at the end of a pretty country road, on left bank of the river Ardèche. For your stay, we propose 47 traditional camping pitches to be even closer to Nature, and let 20 chalets or mobile homes for more comfort. 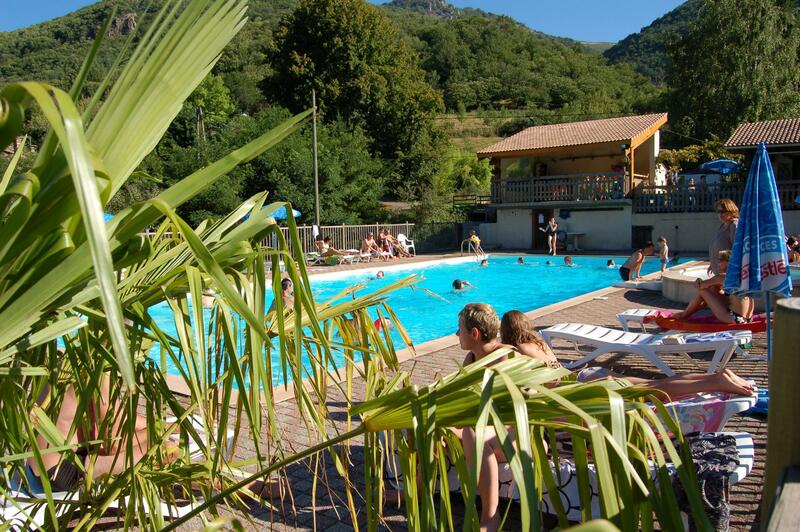 Our 18 x 8m swimming pool has views over the Ardèche mountains. All around the huge beach you can laze in deckchairs. 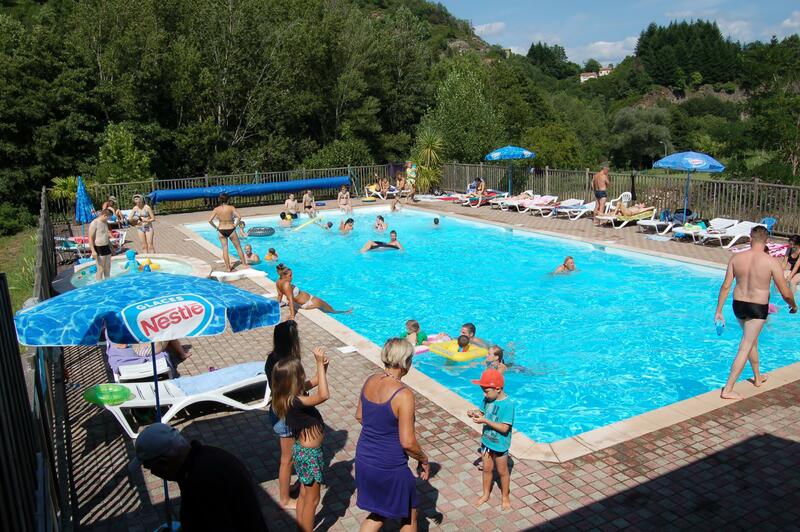 However, nobody on our camp-site is disturbed by noise from the swimming pool, because none of the pitches are in the vicinity. 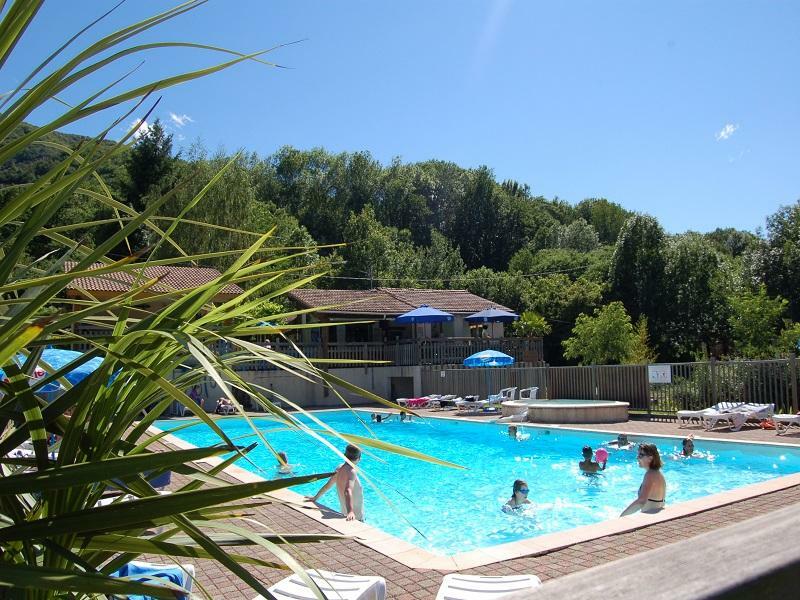 The Ardèche is brimful of things to do and see to make your holidays successful – and unforgettable! 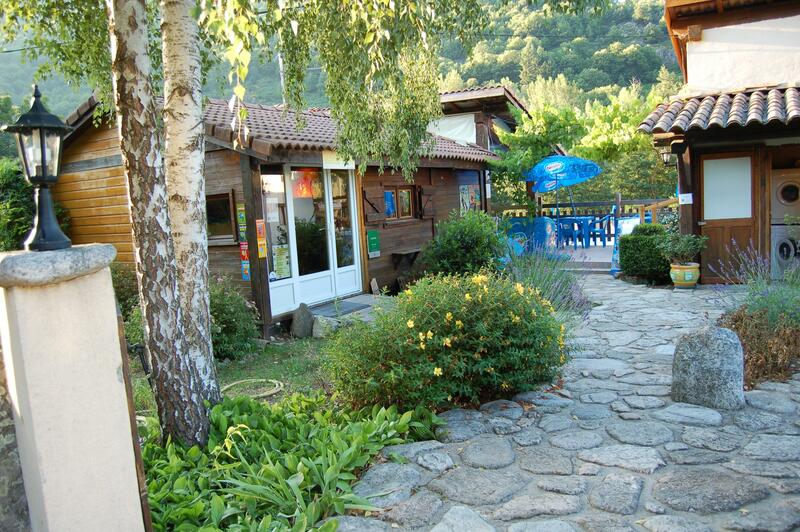 We look forward to hosting you and are sure that your stay in the Ardèche will be very enjoyable. COMING FROM RODEZ - Take the NR 88 towards Mende - Take Entry 42 on the A75 motorway - Exit 39.1 towards Mende on the N88 - Take Châteauneuf de Randon / Langogne / Pradelle - Pradelle exit/Direction Aubenas on the N 102 - At Chaudon take the 1st on the right/ Belos Camp-site. Aubenas towards Le Puy on N 102 - Thueyts, go through the village, 1st on the left Luzet/ Belos Camp-site. COMING FROM CLERMONT - Take the A 75 towards Montpellier, Le Puy - Exit 20 towards Brioude /Le Puy/Aubenas - At Chaudon take the 1st on the right/ Belos Camp-site. prachtig gelegen camping, goed onderhouden. dorp op 25 min. lopen,wel via een steile trap.